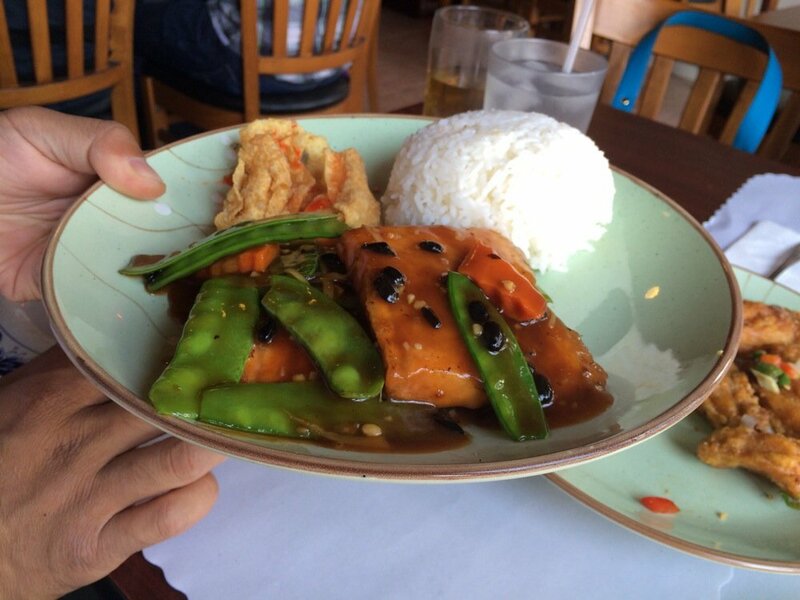 Less than a block from City Hall lies what many San Leandrans claim is the best Chinese restaurant in San Leandro. While there are a few tables for dining in, most of Little Namking’s customers come in for take-out orders. The kitchen is always busy, and there is a very good reason: the food is excellent. One of many Chinese restaurants in San Leandro, Little Namking stands out with its intense flavors and textures. While some unique dishes are available, the menu offers most of the staples one has come to expect from the Americanized Chinese food establishment, and yet Little Namking has found ways to elevate these dishes and make them distinctive. 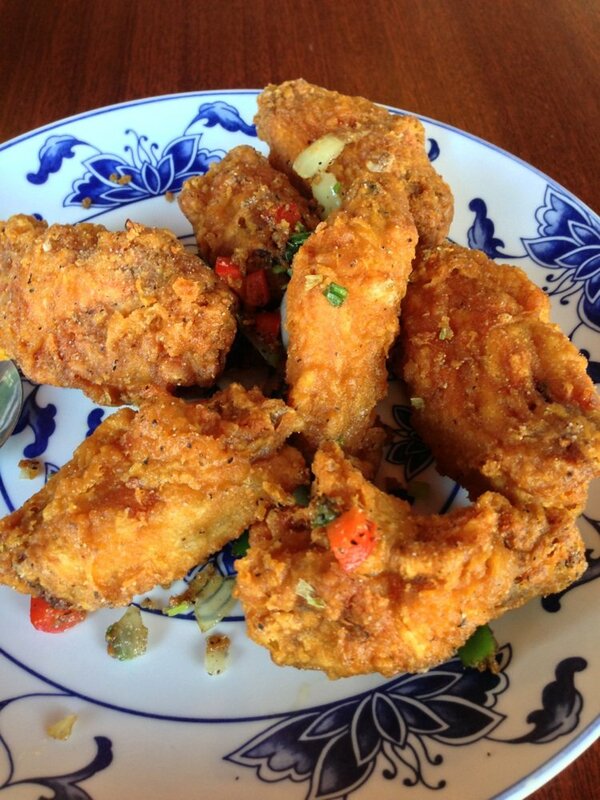 Many will say that if you never try the salt and pepper chicken wings, you will miss Little Namking’s best dish. Fried to a perfectly crisp texture, the wings deliver explosive flavor, despite the simplicity of the seasoning. 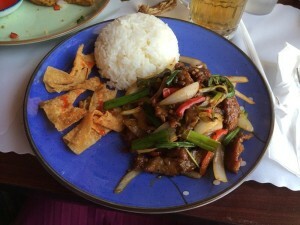 The Mongolian beef delivers ample heat but does not allow it to outshine the well-balanced flavor. The spicy crispy chicken with honey and sesame is Little Namking’s own twist on the classic sesame chicken–fried to a crunch with a delicate balance of savory, sweet, and spice. Seafood lovers may want to dig into the prawns and scallops with ginger and garlic, or the asparagus salmon with black bean sauce–dishes that please the eyes as well as the taste buds. Open for lunch and dinner, Little Namking is a gem on the northern portion of E. 14th Street, and both a local and regional favorite, as patrons travel from all over the East Bay for its dishes. 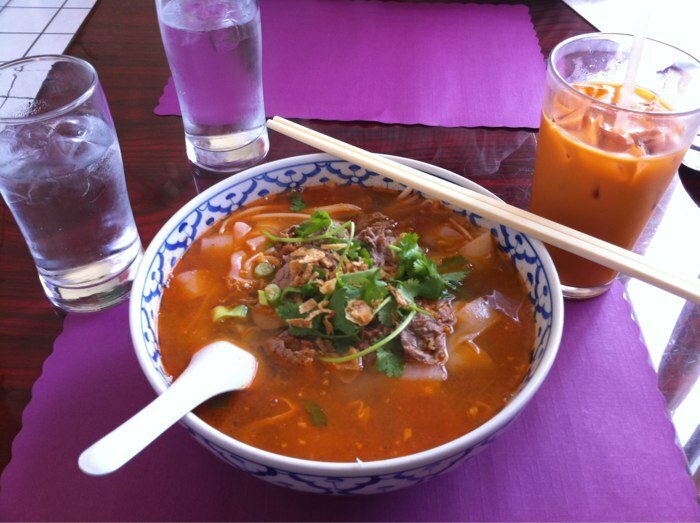 We eat at Little Namking all the time – great lunch spot. Their spicy green bean chicken and salt & pepper chicken wings are the BEST! !